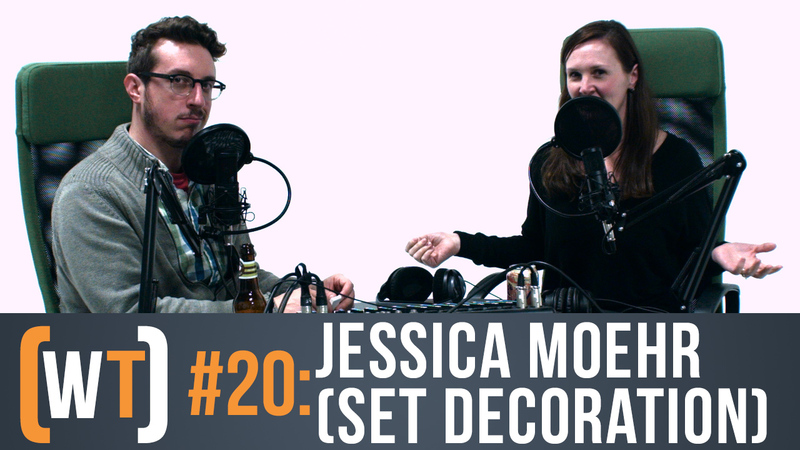 On today’s episode, we talk to production designer Jessica Moehr about her work on the 2015 FOUR POINTS FILM CHALLENGE. Check out “FOOTNOTE” the short film we’re talking about by click the link below! Check us out next time when we talk all things 2016 NAB Show in Las Vegas!